These rendered previews of what the 2019 Camaro refresh model might look like comes courtesy of Camaro6 member samurai. 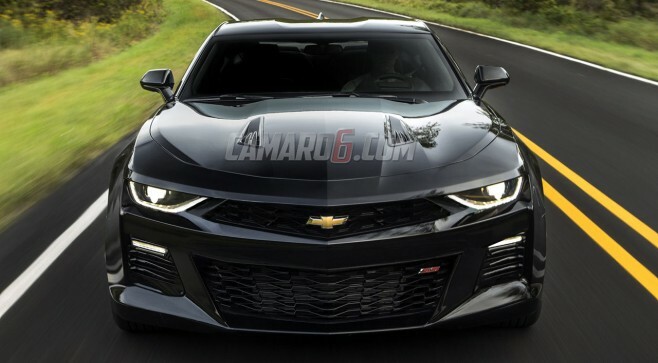 The basis for them are actual spy photos of the 2019 Camaro prototypes. Check out the renderings inside.